A-Level results day has recently passed here in the UK. Perhaps a family member or someone you know received their results and found out if they had achieved the all important AAB or ABB to go to the university they wanted. 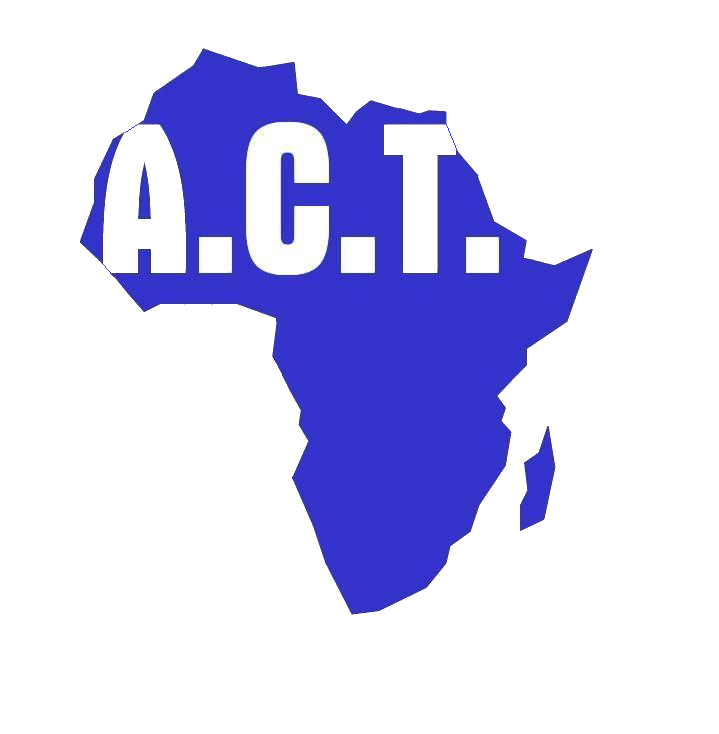 Here at the ACT office we were celebrating the fantastic news that Oscar Nsama Bwalya, a child ACT has supported throughout his education, has been awarded a scholarship to study Wood Science and Technology at the Copperbelt University, Zambia. Oscar is from Ndola, the third largest city in Zambia. He has always been an excellent student, but he sadly lost both of his parents to AIDS when he was young. He was raised by his grandmother who was unemployed, and had never been to school. Like many widows in Africa, she was in a situation where she could barely afford to put food on the table, let alone pay school fees for Oscar. As a result, he was at risk of dropping out of his education. Achieving a place at university seemed completely unimaginable at that time. 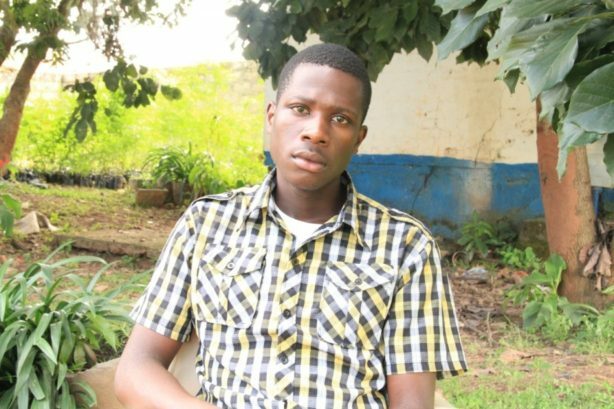 However, with ACT support he was able to finish secondary school. Having put it a lot of hard work and dedication to his studies, Oscar did well in his exams. He will begin his course this September. Many children ACT has supported in their education have gone on to study at university and work in a number of different careers. To meet some of the children ACT has supported, come and join us at our biennial event on 8th October. Full details can be found here. Or to find out more about sponsoring a child, click here.